All musicians in India are said be very talented people who sings Melodies, compose tunes and good in poetry, composition. There are multiple varieties of folk music, pop and Indian classical music and there are many more artists who are born and gifted with music. A musician is a person who performs music, compose songs with creative talent. Musicians are specialized in composing music of different styles who are good at performing, conducting and singing any type of song. Following are some of the famous music artists that have highest certified records in India who sings songs in Hindi, Tamil, Telugu, Malayalam etc. Popular music includes a range of vocal styles like Hip-hop, classical beat; melody etc and following singer are good at performing all the styles. Music is a skill and art which does not require highly muscle strength but it require high muscle coordination. Following are the music artists who are good at singing and composing music all the time. 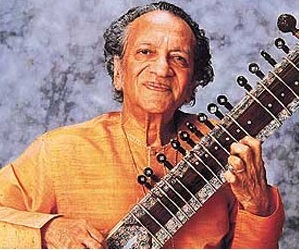 Ravi Shankar born in the year 1920 was one among Top Indian Musician and was called as Pandit Ravi Shankar. He is famous for the Hindustani Classical Music and was born in Varanasi. He completed his studies in the year 1944 and worked as a composer and created Apu Trilogy. He worked as a music director of All India Radio during the year 1949 to 1956. Form then he started touring in Europe, America playing Indian Classical Music. He became popular from the year 1960 through teaching and performances in many countries. He also served as a member of Rajya Sabha during 1986 to 1992 and continued to perform the music till the end of his life. Shreya Ghoshal born in the year 1984 is a Famous Indian Playback Singer who sings in all languages which include Hindi, Bengali, Assamese, Marathi, Nepali, Telugu etc. Ghoshal became popular with Sa Re Ga Ma Pa contest and Bollywood film Devdas is the first film sung by her. She received numerous awards and is also nominated for many awards in her life. She won 4 National Film Awards, 5 Filmfare Awards in north and 7 Film Fare awards in South. She is also honored from U.S. and also featured in Forbes list of top 100 celebrities of India. S.P. Balasubhramanyam born in the year 1946 is a playback singer, music director, actor and film producer who belogs to Nellore District of Andhra Pradesh, India. He is also one among the singers who won Guinness World Records for his highest number of songs. He also won National Film Award several times and also Nandi Award in Telugu for 25 times from Andrapradesh Government along with Padmashri and Padma Bhushan awards from Indian government. He started interest on music at his early age and also learned harmonium, flute on his own, listening his father. He pursued music during his engineering studies and also won many awards in the competitions. 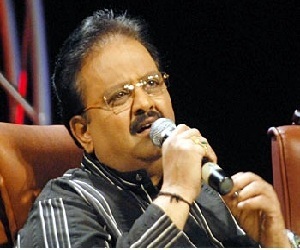 He sung more than 40,000 songs in Indian languages and at present he is judging a Telugu music show Padutha Teeyaga. 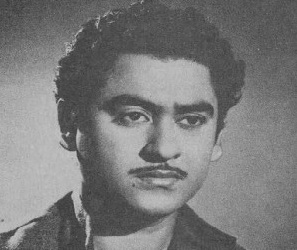 Kishore Kumar born in the year 1929 is a popular Indian singer, actor, lyricist, composer etc and sand songs of different languages in India. He also won many awards as best male and also holds a record for winning many filmfare awards in music category. He contributed a lot to Hindi cinemas and his instrument is Piano. K.L. Saigal is considered as his guru and Kishore got inspired with him and also tried to emulate his singing style in the songs. He acted in several films like Ziddi, Musafir, Aasha, Chalti Ka Naam Gaadi etc. He passed away in the year 1987 at the age of 58. K.J. 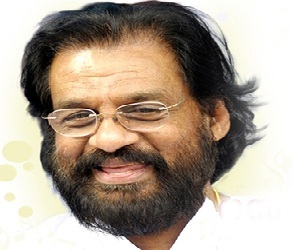 Yesudas was born in the year 1940 is an Indian singer who sings classical and devotional music in mnay languages in India. More than 50,000 songs are recorded in all the languages and has won National award for the best bale singer for 7 times. He also won state award for 43 times from the state government of Kerala, Andhra Pradesh, Tamil Nadu, Karnataka and West Bengal. He is a Roman Catholic born in Cochin and his father is his first guru. The first song sung by him was “Jaathi Bhedam Matha dwesham” in the year 1961 and this song is generally sung by him in front of audience all the time in many occasions. 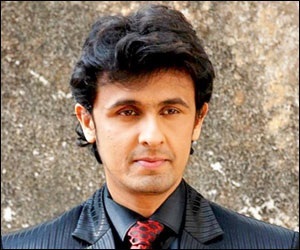 Sonu nigam is an Indian singer born in the year 1973 in Haryana state, India. He mainly sings for Hindi and Kannada movies and also sings in other Indian languages. He began his career at the age of 3 joining his father on the stage to Hindi song. From then he started singing on the stage along with his father and also in many parties, weddings. He started his Bollywood career at the age of 19 after he got trained by classical singer Ustad Ghulam Mustafa Khan. He struggled a lot in the beginning of his career and over the years passed , he became one of the Top Singer in the music industry. He is a fan of Michael Jackson and after his death he released a song for Michael tribute for his fans on Facebook. A.R. Rahman changed his name from A.S. Dileep Kumar is an Indian top most music artist was born in the year 1967 in Chennai. 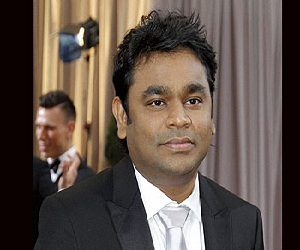 He is described as the world’s most prominent film composer by Time. He has won many Filmfare Awards, Academy Awards, National Awards etc for his music. He also set up an in house studio in Chennai called Panchathan Record Inn and it is one of the Asia’s most high tech studios. He is the top selling music artists in the world and is currently one of the highest paid musician in the country. He got mastered in different music instruments such as Piano, Harmonium, Guitar, Keyboard etc. He soon started his career working in famous music directors Ilaiyaraja, Ramesh Naidu, M.S. Viswanathan, Raj Koti etc., and with his interest, hardwork he became the famous music artist in the world. Lata Mangeshkar born in the year 1929 is a famous singer and also music composer in India. Her career started in the year 1942 and had 7 decades of singing history. She also won a place in Guinness Book of world record for maximum recordings during the year 1974 to 1991. She was born for a classical singer Deenanath Mangeshkar who belongs to Mangeshi town in Goa. Lata is the eldest child for her parents and Meena, Asha, Usha, Hridaynath is the siblings of Lata. She won many awards which include Bharat Ratna, Padma Bhushan, Padma Vibhushan, NTR National Award as her major awards. Asha Bhosle was bron in the year 1933 in Bombay Presidency Sangl and is famous Indian classical music artist from many years. 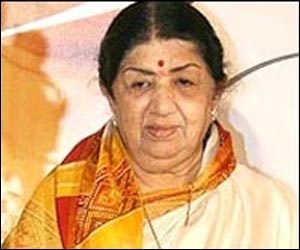 She is best known play back singer in Hindi, started her career in the year 1943 and continued for more than 6 decades. She also recorded some of the private albums and also participated in solo programs in India and other countries. 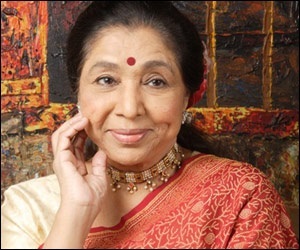 She is sister of Lata Mangeshkar who is also a versatile singer in India. Dadasaheb Phalke Award is honored to her by government of India in the year 2000. She also won several awards like Padma Vibhushan, National Film Award, etc. Ilayaraja is considered as one of the finest music composers in India and his music spanned over Tamil, Telugu, Hindi, Malayalam, Kannada and English languages. More than 4,500 songs are been composed by him for more than 950 films in different languages. 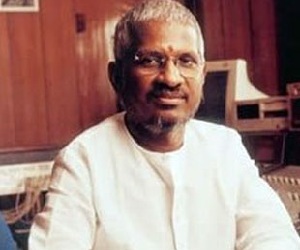 Many movies are been successful for its background music given by Ilayaraja. He composes filmy and non film songs, devotional songs and he is usually referred as “The Maestro”. In accordance of 100 years of Indian cinema celebrations, Ilayaraja was voted as the greatest composer with maximum votes of 49% in India.